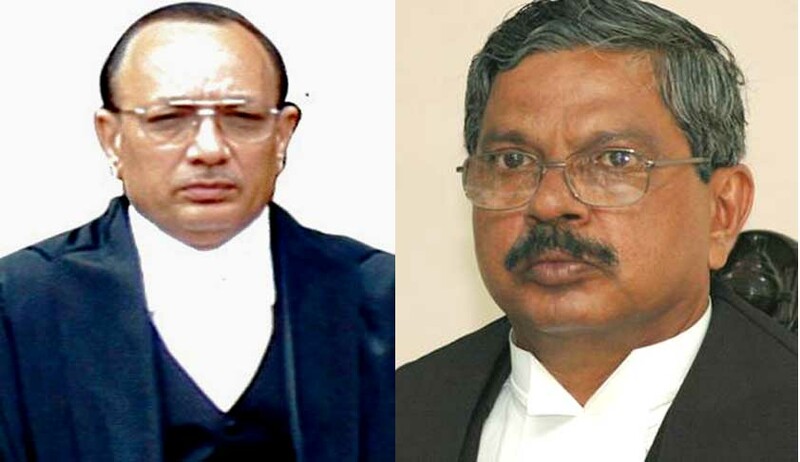 After the Supreme Court had quashed the inquiry Committee set up by Chief Justice of Madhya Pradesh High Court on December 18, the Chief Justice of India HL Dattu has appointed Chief Justice of Karnataka High Court D.H.Waghela to conduct preliminary enquiry in the matter. The Bench headed by Justice Khehar in its judgment had said, "The Chief Justice of India may re-initiate the investigative process, under the in-house procedure, by vesting the authority required to be discharged by the MP HC chief justice, to a chief justice of some other HC, or alternatively, the CJI may himself assume the said role." Accordingly, the Chief Justice of India has appointed Chief Justice of Karnataka High Court. In relation to the Chief Justice of MP High Court, Supreme Court had said that, "The chief justice of the HC, in the present case, travelled beyond the determinative authority vested in him by constituting a two-judge committee for an in-depth probe, which vested only with the authority of Chief Justice of India." In August 2014, an Additional District and Sessions Judge in Gwalior had alleged that a sitting High Court judge harassed her. She had claimed that she was transferred to a remote town as she had turned down sexually tainted requests of the High Court judge. Her complaint was then forwarded by the Chief Justice of India to the Chief Justice of MP High Court, who set up a two member panel. The lady judge, who had submitted her resignation, moved to Supreme Court and challenged the jurisdiction of the two-member panel. The Bench on Justices Khehar and Arun Mishra had then decided that the Chief Justice of MP High Court acted beyond authority vested in him and accordingly quashed the panel.